There are many factors involved when attempting to repair an electrical problem. Let us handle the issues safely and efficiently. SharpLine is ready to serve you with circuit breaker replacement services for your home to make it safer and more energy efficient. Contact us for security lighting, landscape lighting, recessed lighting, surge protection, and other special lighting needs. Whether there’s something wrong with your outlets or switches or if you simply need more to handle a larger amount of usage. Many older homes lack GFCI outlets. Don’t wait on installing these inexpensive, potentially life-saving devices. Breakers frequently tripping? We can ensure your appliances have the energy they need to function properly. Protect your family with smoke detector wiring and installation by our professionals ensuring you have smoke detectors where they are needed. 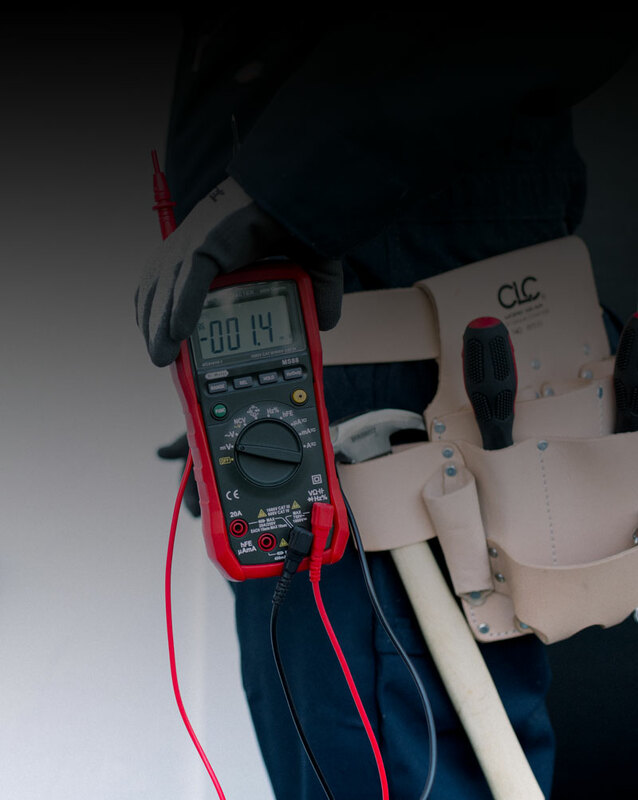 Our professionals can accurately diagnosis any electrical issues or potential hazards when it comes to your electrical system. Our promise to you, our customer, is simple; SharpLine promises to go above and beyone all expectations and deliver to you a service experience that is second to none. A Kohler standby home generator provides dependable protection during unexpected power outages. 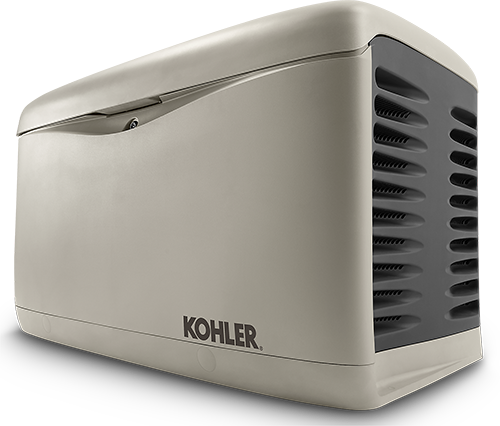 Available with 8.5 kW to 150 kW output capabilities, Kohler home generators provide worry-free emergency power to support your electrical needs for days, or even weeks. Clean, quiet, automatic backup power keeping your Corpus Christi home or business safe and comfortable. We are a one-stop shop providing design, project management, supply and installation. We take care of all your needs from permitting, coordinating with utilities, and final “certified” factory start up of your generator. David Mazurek is one of the finest individuals I have ever known. He installed my generator in 2007 and has serviced it ever since. He is a man of integrity and knowledge. You can’t go wrong with David. I had a Kohler residential generator installed by Mazurek Generators on 9/08/2011. The explanation of the generator and the installation was very clear, all questions answered and the installer was punctual on each visit. The peace of mind my wife and I have on never losing power is immeasurable. I highly recommend David and his team.